This page is designed to organize content that is relevant to the topic of hypercalcemia. This term is used often in medicine, and it is important that we become as familiar as possible with it. Before going any farther, let us make sure we clearly define the “medical problem”. Hypercalcemia refers to lower levels of calcium in the serum. THERE IS SOME NUISANCE IN DECIDING IF A PATIENT has hypercalcemia. 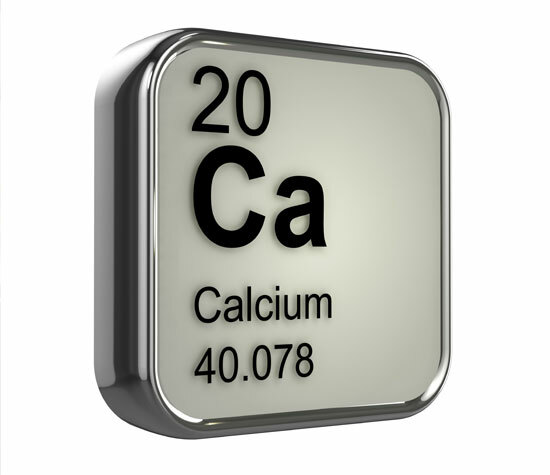 The reference range for total serum calcium is 8.5-10.5 mg/dL. Using this reference patients with a total serum calcium < 10.5 mg/dL are considered to have hypercalcemia. HOWEVER because much of the serum calcium is protein bound (principally to albumin), the above reference range for total serum calcium assumes that the patient has a normal level of albumin in the serum (~ 4.0 g/dL). For patients who have an abnormal amount of albumin a corrected level of calcium must be used to evaluate for hypercalcemia. Online calculators also exist to make this process easier. If there is confusion regarding the diagnosis of hypocalcemia, serum ionized calcium (free calcium) can also be measured. It is important to note that the affinity of calcium for albumin is increased in the presence of alkalosis (which will decrease the amount of free calcium present). The reference range for ionized calcium is ~ 4.4-5.4 mg/dL. Now that the possible causes of hypercalcemia have been established, the focus can shift to how one would actually “work-up” a patient who presents with hypercalcemia.